The Unitarian Twice Removed Free Church Continuing have released a line of fashionable yet god fearing Christmas jumpers just in time to temper the holiday spirit. “The most important thing to remember when opening presents with your family is the crushing burden of original sin” said one Church Elder and Seamstress. 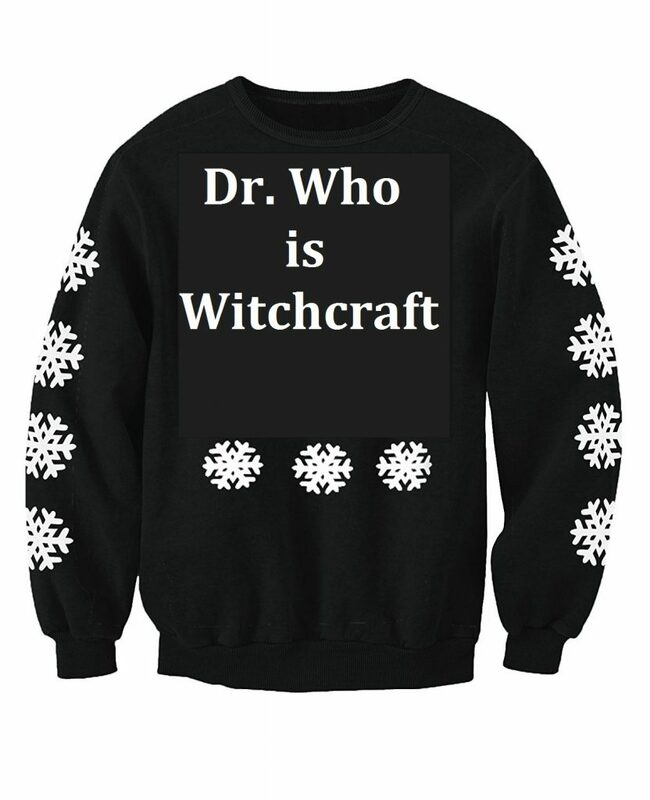 We are currently working on a line of musical jumpers that play psalm music and clips of your parents judging your spouse. “We suggest you all get in the festive spirit by repenting immediately”.